Our school has seen a significant increasing number of students due to the popularity of its high quality postgraduate academic programmes. 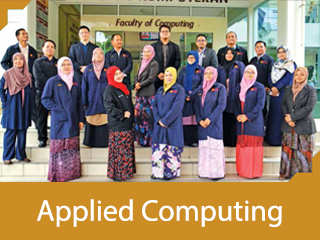 The three (3) disciplines are committed in spread heading world class higher education in computing technology and producing skilled and able graduates to fulfill the dynamic needs of Malaysia. myUTM is designed to assist and equip students with one-stop station to access elearning and aimsweb. E-Learning is UTM online system to assist students to get access directly to learning and teaching materials. To login to Elearning portal ( Use your Academic Computing ID (ACID) to login). The undertaken project must include programming elements with appropriate users’s complexity and meets PSM scope. Students Evaluation of Teaching System Online (e-PPP) is designed to evaluate teaching and courses that enrolled by our students. 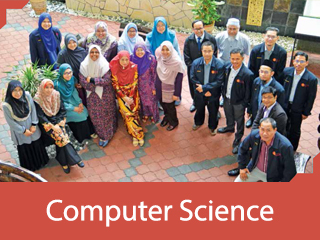 Faculty of computing offers online training and professional development online to support the mission Malaysia Digital Media Industry towards 4th Revolution Industry. Students who have already registered for a study programme in a particular semester are required to register all courses that they intend to take for that particular semester. A source of quality and laboratories management services and innovative to achieve the aspirations of the University. 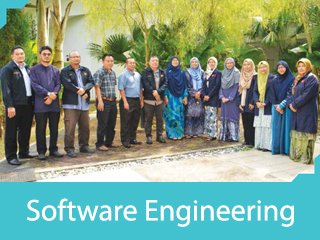 Industrial training is a main component in the Bachelor of Computer Science curriculum at Universiti Teknologi Malaysia (UTM). School of Computing events and activities pictures have been uploaded and stored here. Check it out.Universiti Teknologi Malaysia (UTM). 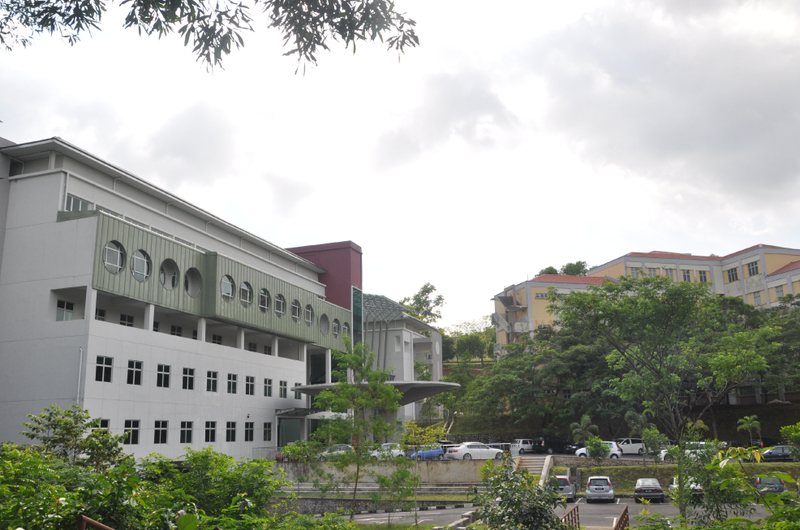 Find out how and when to apply to study at UTM.